John Coleridge Patteson was a well-educated British man who had the privilege of attending both Eton and Oxford. He was a near-relative of Samuel Taylor Coleridge and was, apparently, a very proficient cricket player. 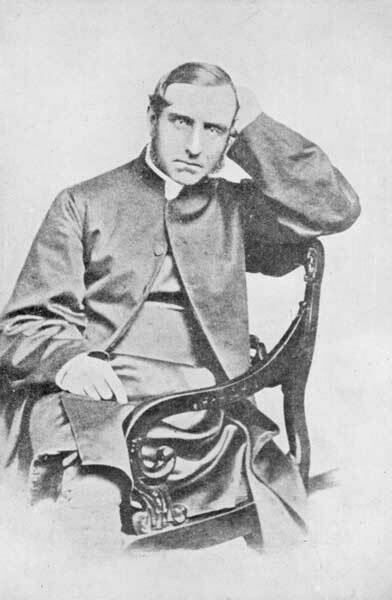 Thanks to his education and his family's influence in English society, he became a fellow at Merton College before becoming curate of Alfington, Devon, a year later. Finally, he was ordained a priest in the Church of England after another year of study and service. He was contacted by George Augustus Selwyn--one of John's tutors when he attended Eton--about missionary service in the Melanesian islands east of Australia and New Zealand. 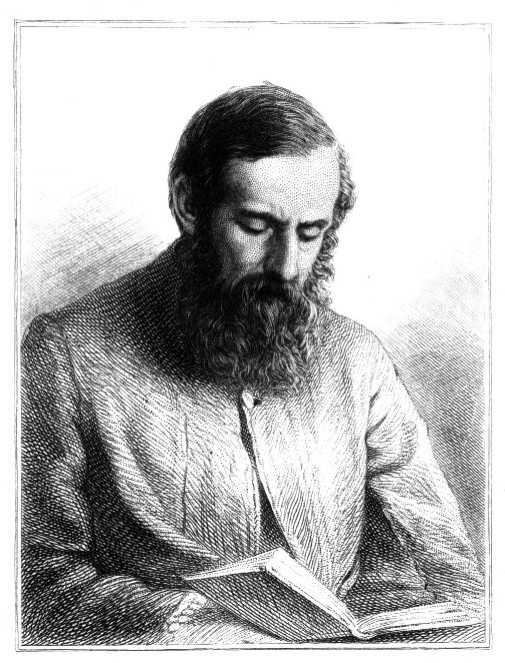 Selwyn was the first Anglican bishop of New Zealand and was looking for a reliable and capable man to minister to the many diverse peoples of Melanesia. John Patteson agreed and set off for a very different world. One of the challenges of being minister in Melanesia was the incredible linguistic diversity of the islands. These islands did not share much culturally or linguistically and, so, John had to learn nearly twenty different languages to serve the people of these islands. He would travel between the islands on his ship the "Southern Cross" and bring supplies and the Christian faith to the inhabitants. John's willingness to learn so many different languages suggests the character of his mission work. He did not want to make English converts out of the people of Melanesia. In opposition to many of the then-popular theories of mission work, John did not want to import a culture into the islands. Rather, he wanted to form Melanesian Christians from the inhabitants. His service and love of the people was easily recognized and he was ordained Bishop of Melanesia in 1861. As Bishop, he oversaw the various Christian communities on the islands of Melanesia and was regularly traveling between the various islands. He was called to take care of the people under his watch care. One particular scourge that John worked to resist was British abduction of Melanesian men to serve as laborers and servants for the British. Often, these abductors took on the appearance and speech of a missionary so that the people would trust them. In a sense, they stole John Patteson's reputation to perpetrate great cruelty upon the people that John loved. This was a common area of conflict between the Melanesians and the British. For John--who did not want to Anglicize but, rather, convert the people--this was a tragic abuse of power. In 1871, John brought his ship to the island of Nukapu in the Santa Cruz group of islands. When he landed, the natives mistook him for one of the abductors who had recently landed at Nukapu. Seeing that John was dressed as a missionary, they connected him with the fiends who had recently abused them. They rushed at John Patteson--who had come to love and provide for them--and killed him. Some of John Patteson's crew escaped but many were wounded. When the inhabitants realized their error they recognized the tragic nature of his death. They gave him a Melanesian funeral by putting him into a canoe covered over with palm fibers and with a palm branch in his hand. John's death had an impact upon not only the Melanesians who now recognized his incredible love for them but also upon the British world. Many letters and editorials were written and the story of what had happened spread quickly among the British people. Legislation was introduced that severely limited the process by which people could be brought into service. The abominable practices of abduction and enforced servitude were further limited and criminalized through John's death. In the end, John Patteson was a martyr having died on account of the faith that led him to love the people of Melanesia and in the place of abusive abductors so that they might repent and be forgiven their sins.